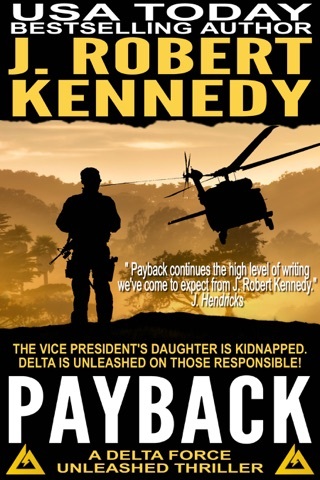 WILL A DESPERATE PRESIDENT RISK WAR TO SAVE HIS ONLY CHILD? 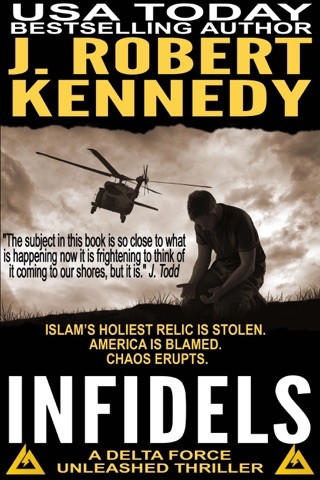 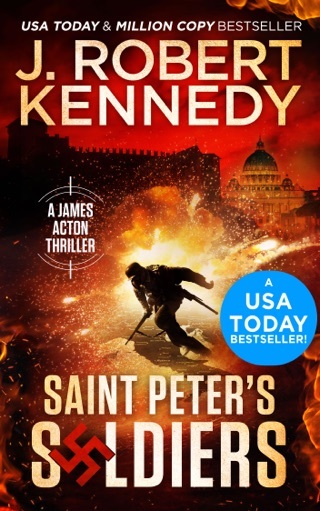 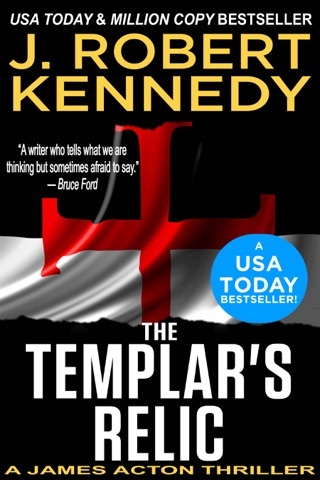 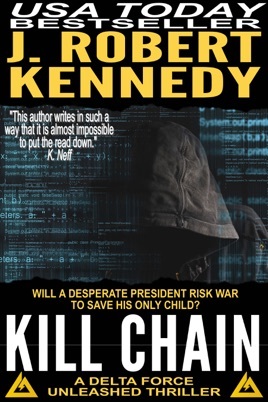 J. Robert Kennedy, author of the USA Today Bestseller The Templar’s Relic (#1 overall on Amazon, Barnes & Noble, and Kobo), delivers another irresistible pulse-pounding, action-packed thriller with Kill Chain. 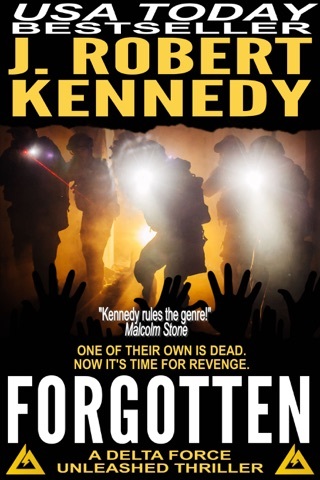 If you love your stories filled with intrigue, suspense, a healthy dose of humor and a touch of romance, then prepare to lose sleep with this chilling torn from the headlines adventure the likes of which only Kennedy can deliver. 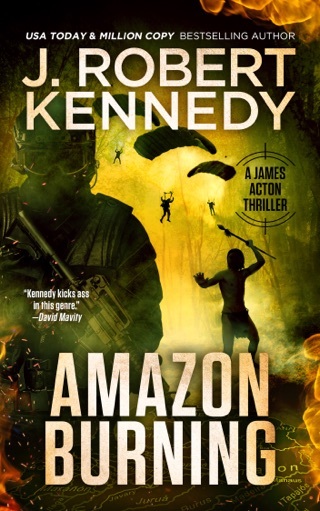 With over one million books sold, it’s time to join those who have compared him to Patterson, Clancy, Brown, Cussler and Rollins. 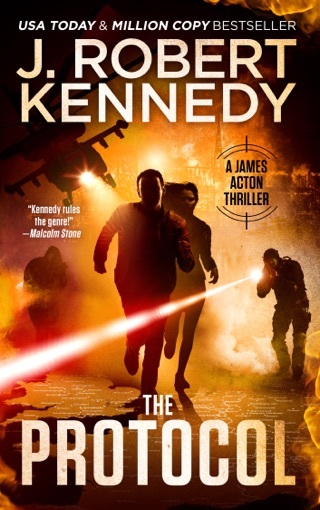 In Seoul, South Korea, the daughter of the President of the United States disappears aboard an automated bus carrying the spouses of the world’s most powerful nations, hacked by an unknown enemy with an unknown agenda. 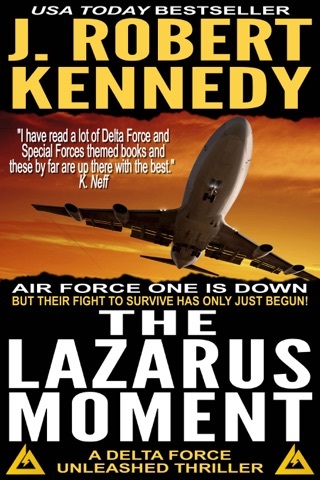 In order to save all that remains of his family, the widower president unleashes America’s elite Delta Force to save his daughter, yet the more they learn, the more the mystery deepens, witness upon witness declaring with certainty they never saw any kidnappers. 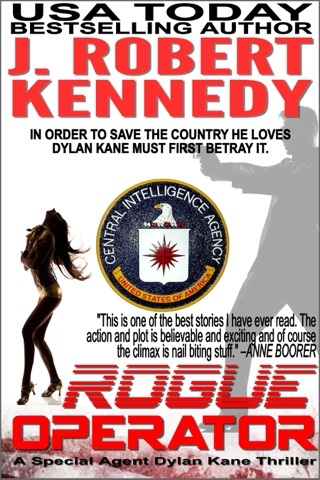 It’s a race against time to prevent all-out war between North and South Korea, and save the lives of the innocents aboard the bus, forcing the President to make decisions not in the best interest of his country and the world, but for the last remaining member of his family—his teenage daughter.